Who knew that regional town Ballarat would have such a buzzing and vibrant food scene?! Certainly not I prior to my most recent visit last year. If you’re around, be sure to check out Moon and Mountain for their Asian fusion menu, filled with plenty of smaller bites through to larger main dishes that create the perfect sharing dining experience. On a Saturday night, the restaurant was absolutely filled to the brim (with half of the town’s population perhaps? I jest! )… and with good reason. Each of the dishes we tasted captured authentic Asian flavours/ingredients with a touch of modernism/fusion that further enhanced the dishes’ underlying Asian flavour profiles. Favourites included freshly shucked oysters loaded with a sweet and fragrant chilli nam jim (of course, the au naturel with a squeeze of lime were also fantastic given the freshness of the oysters) and the betel leaf that delivered on both the fresh flavour and textural fronts. The whole baby snapper main is not usually a dish that I would order but here, the wrangling with fish bones is highly rewarded with flavoursome returns from the crispy fried snapper, sensationally aromatic red curry and the fresh pop from the salad. 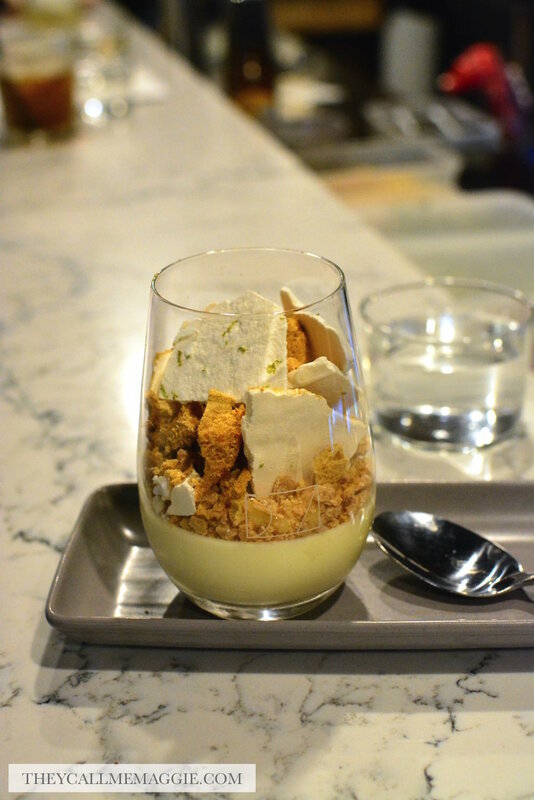 The best was saved for last with the caramelised white chocolate panna cotta; silky perfection with an addictive crunch from the crumbs, honeycomb and kaffir lime meringue. 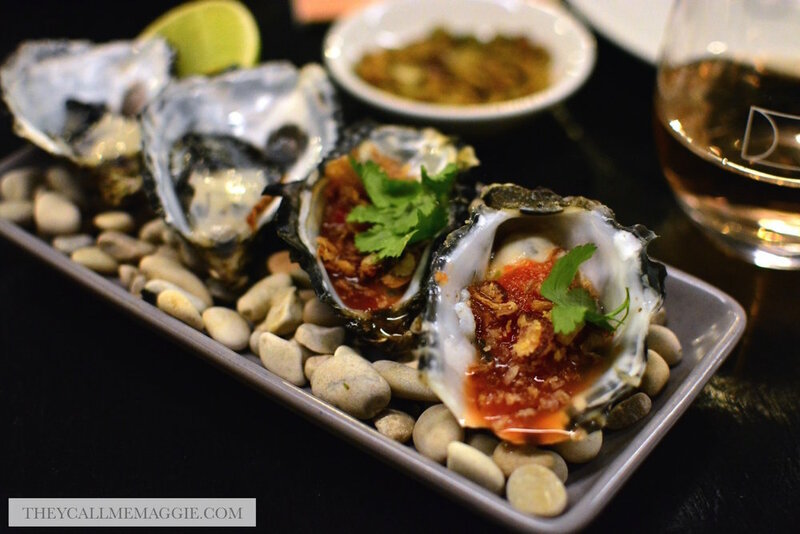 Freshly shucked oysters - with fresh lime // red chilli nam jim. Bulk dumpling sampler - pork, dumpling of the day, barramundi+scallop. Whole baby snapper - with red curry, thai basil and crispy garlic. Caramelised white chocolate panna cotta - with citrus curd, honeycomb and kaffir meringue. Disclosure: I dined as a guest of Moon & Mountain/Visit Ballarat. All opinions expressed in this post are based entirely on my experience and observations made during the time of my visit.